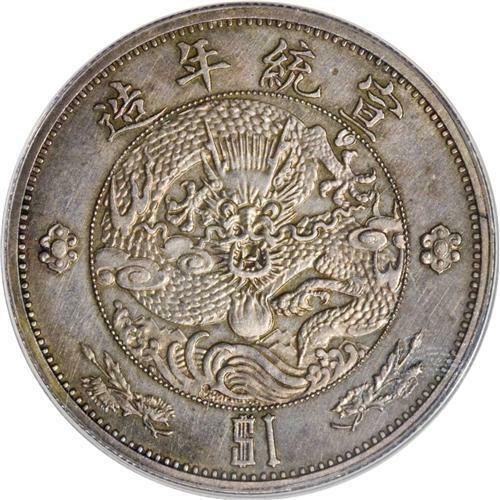 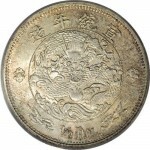 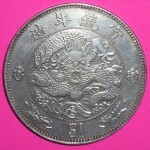 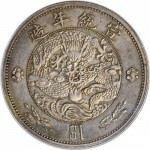 In 1910, at the beginning of the short-lived rule of the 宣统 emperor (Xuan Tong), the Central Mint in Tianjin created new designs for general issues. 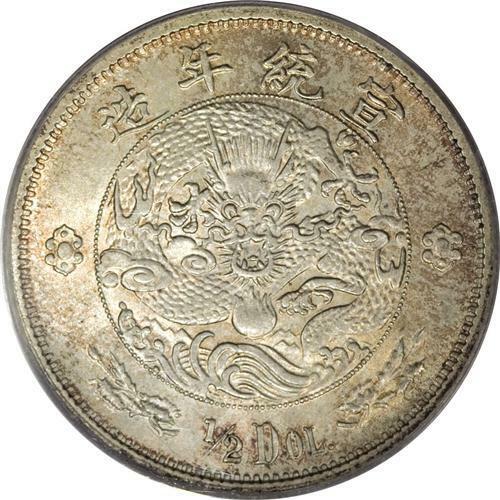 Beautiful pattern coins were struck there in limited quantities, and most of them are rare and coveted nowadays. 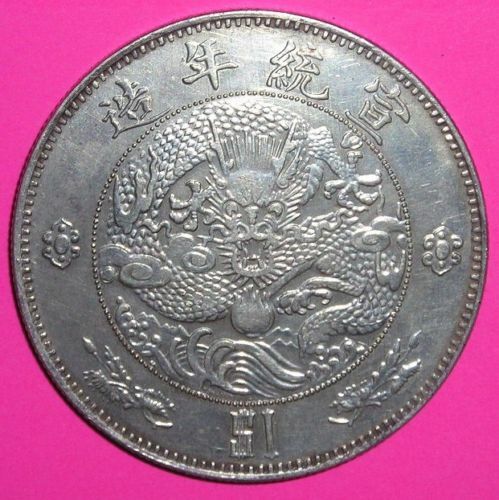 I may have a 1910 coin myself how would I go about knowing if it’s legit and how and who to sell it to?